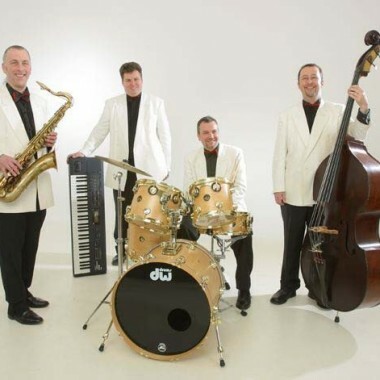 Tuxedo Class, a very established covers band, play 20s and 30s jazz standards, 50s, 60s, 70s, 80s classics, through to modern chart hits of the 21st century. 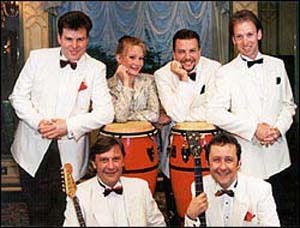 Tuxedo Class was formed by Peter Coulcher in 1985 and is now established as one of London’s leading bands. 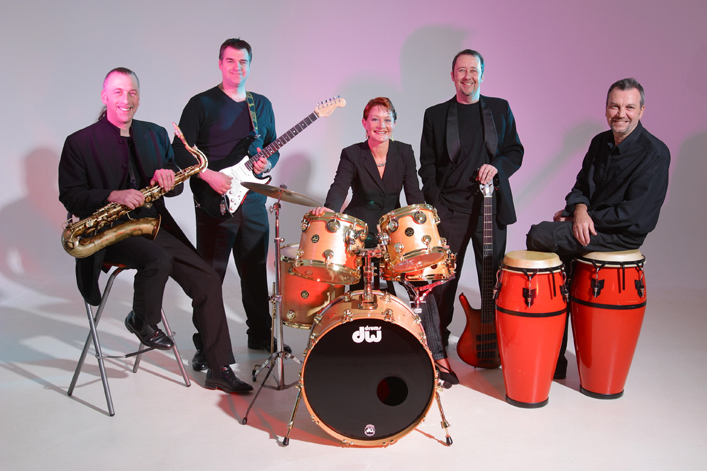 Their music ranges from modern chart hits, 50s, 60s, 70s and 80s classics, to 20s and 30s jazz standards. Venues and clients include The Dorchester, Savoy, Four Seasons, Goodwood House, Selsdon Park Hotel, P & O Cruises, Mayfair Hotel, Grosvenor House, Hilton Park Lane, The Jordanian Royal Family and many more. In a class of their own, Peter and his band aim to give you a personal service, and guarantee to make your party a memorable event.